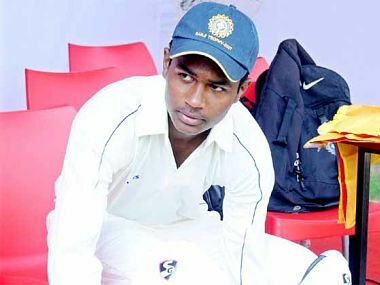 Darwin: A fine 81 by Sanju Samson couldn't prevent India A from suffering a 28-run loss against Australia A in the first match of the Quadrangular A-Team One-Day Series at the Marrara Oval here Sunday. Chasing a target of 253, India made a brisk start as 39 runs were scored in the first seven overs, but they were soon on the backfoot losing six wickets for 84 runs inside 20 overs. Skipper Robin Uthappa (25) and Unmukt Chand (23) gave the team a good start but Chand's dismissal in the seventh over triggered a batting collapse as India lost six wickets for 45 balls. 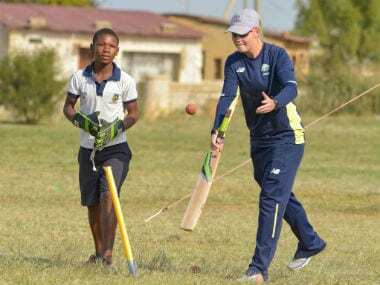 Samson raised hopes with his 98-ball innings that was studded with six fours and two sixes. He got good support from the lower order Parvez Rasool (25), Dhawal Kulkarni (20) and Mohit Sharma (19) but it wasn't enough to take India A through as the visitors were all out for 224 in 46.2 overs. 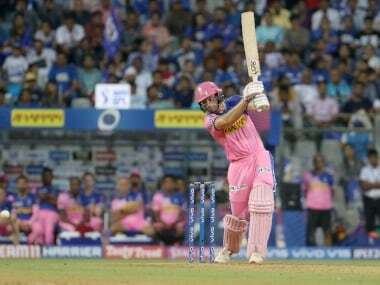 Pacer Kane Richardson did most of the damage with his five for 31 while Mitchell Marsh, who scored a valuable 63 with the bat, put on an all-round effort picking up three for 41. 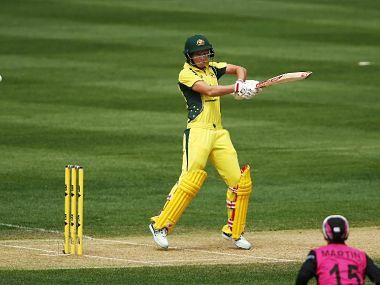 Put in, Australia put on a fine batting display with Alex Doolan making a valuable 96 and Mitchell Marsh (63) to get a score 252 for seven in 50 overs. Pacer Dhawal Kulkarni was the most successful of the India A bowlers, bagging three for 41, while Mohit Sharma was expensive for his three for 53 from nine overs. Sharma and Kulkarni struck in tandem to remove the Australia A top order and left them reeling at 41 for three. But Doolan and Callum Ferguson bailed the hosts out from a precarious situation with their 80-run stand for the fourth wicket. Ferguson fell to slow left-arm spinner Akshar Patel caught by Robin Uthappa that left Australia at 121 for four in the 30th over. Doolan then joined forces with Marsh for their 116-run stand for the fifth wicket that took Australia A to a respectable total on a tough wicket.